Whilst exploring the limits of the structural integrity of shale is one way I like to test myself, At the same time it can get a little tiresome emotionally and there is the whole argument of choosing your battles. With a little of this and a little of the weather not play ball for the Llyn Peninsular I her been getting out on more conventional rock. 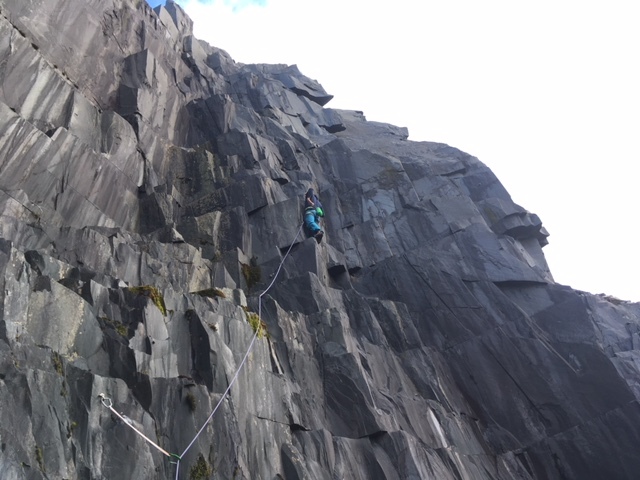 So since my last mini instalment, I have been exploring quarries for routes old and new, been down a slate mine and of course been to the Beacon Climbing Wall. All of which has been great and really helping fill the days out around bring the new Slate guide into life. With the Slate Guide in mind i had to start visiting a few of the new crags that have been developed. So I started with the highest hanging fruit. A crag above the highest know routes in Australia. 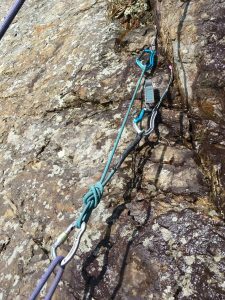 A short 4b pitch leads to the level and around 6 routes. Whilst those routes on the left and right were OK, the central section has a perched flake that looks extremely unstable. 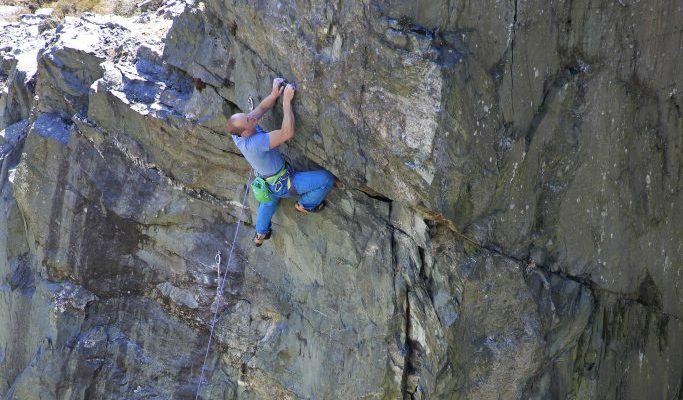 So whilst the 6b/c (height dependent) right arete is great, care needs to be taken. Lower down at a place called Ayer Rock there is a trilogy of routes, with on 6a, a 6c and a 7a. All of which are worth climbing if you make the effort to get there. 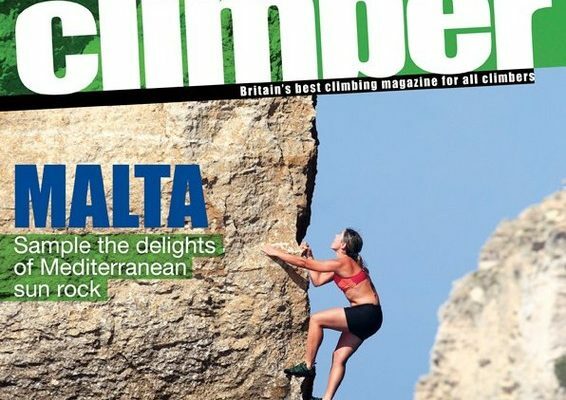 Although the 6c right arete again and the 6a for that matter are the cream of the crop. I think this area is a great addition to the slate. 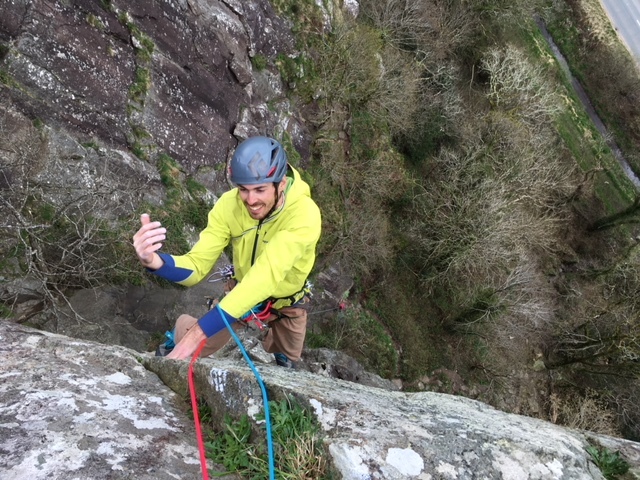 The following day the weather was gash so Jez and I headed to Tremadog on a hope and a pray. We hung about the lay-by discussing what to do and Jez thought he have a go at the 2nd groove pitch of Cream. So I headed up the first pitch and he went up the second, and like a lot of people had to hang on the rope below the roof, due to the problematic nature of the move. I managed to follow pretty well and arrived at the cave wondering do I go left and up Vector an E2 to the top or right towards the top pitch of Cream. 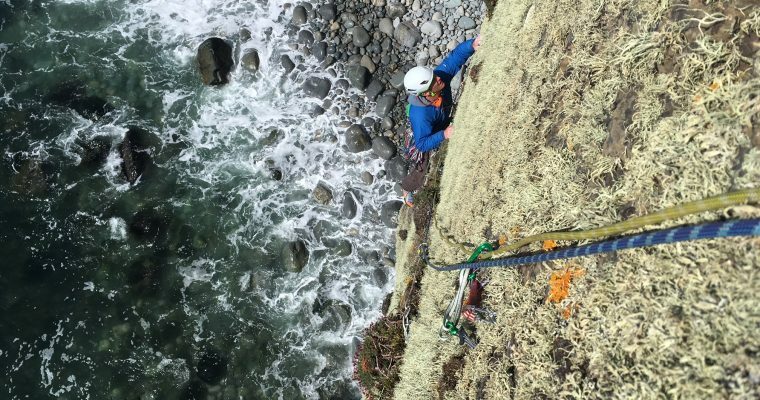 I went right and belay below the head wall, agreeing that I would give it a nudge. everything went well until it didn’t. Big air was had and eventually I battle my way to the top via a couple more rests. The desire to climb hard sated, we abseiled back down to the van and home for tea and medals. Waking up after hanging in a harness for so long was like straightening out a coat hanger, a long an more awkward affair than I would normal hope for. So Simon’s plan for the Great Ormes was a little optimistic. 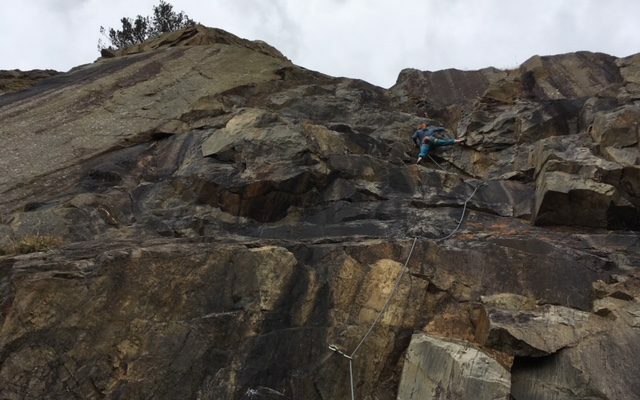 However my plan was to warm up slowly, with Mumbo Jumbo and Tony’s Route before moving round the corner to Contusion, 6c which is a good final warm up for me. 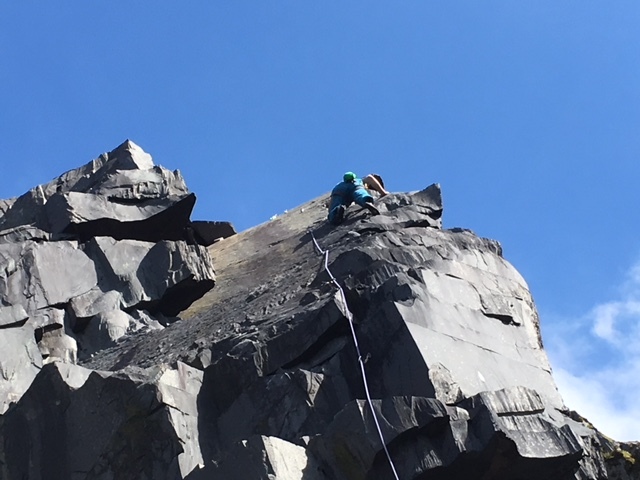 I then headed up The Bloods a 7a+, and much to my amazement I made it to the top by using the motto, you are not off until you are off. Somehow I maintain contact with the rock. 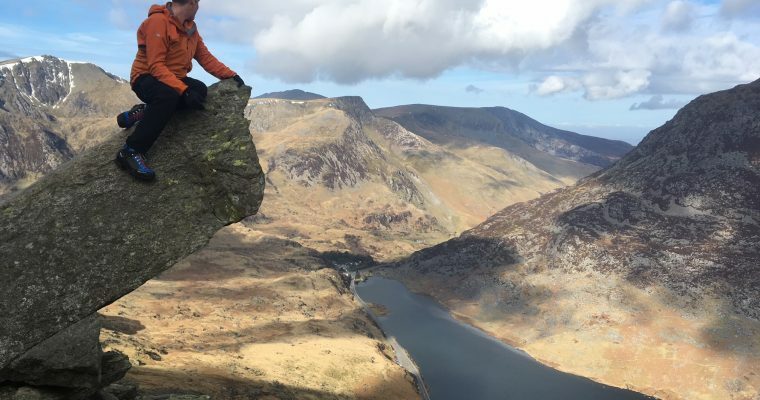 So whilst none of this is the deep play of the Llyn, It is all really good fun and a great way to keep fit and psyched by visiting a variety of crags and rock types. 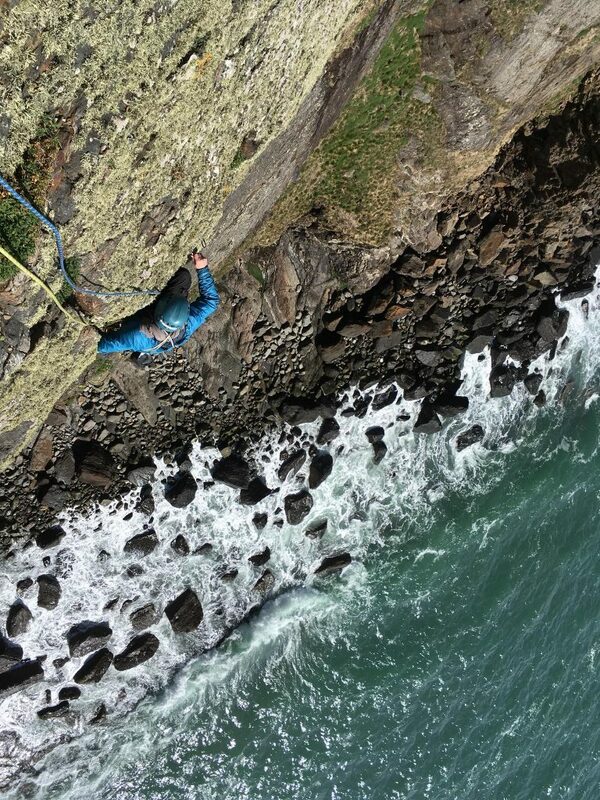 Simon Lake on Ayer’s Rock, in Australia a great new 6c. 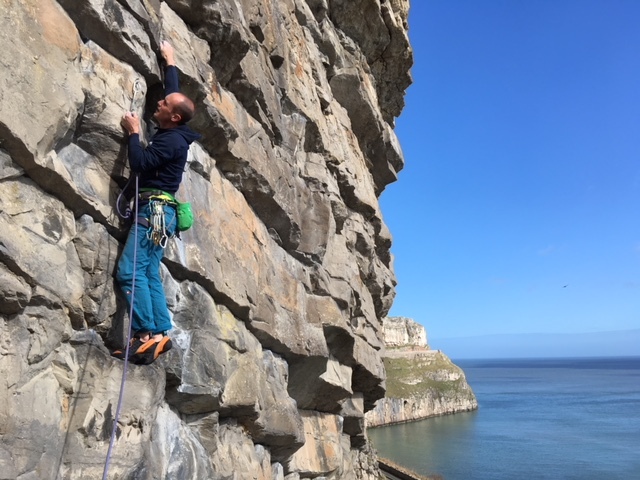 Spent a great day at Craig Dorys today where the Llyn effect was in full force, so under a sunny if somewhat breezy sky we abseiled into the Craterer Slab and climbed Pat Littlejohn route, Headwind. 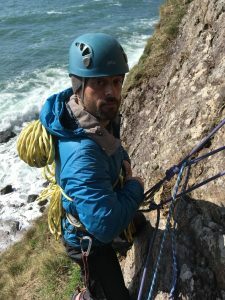 This route starts up Full Sail before heading out to the arete and climbing it in a rather spectacular if slightly looser position. Although generally the rock is not too bad for Dorys. It was great to be back down here, although after a winter clipping bolts the climbign got real real, real quick. 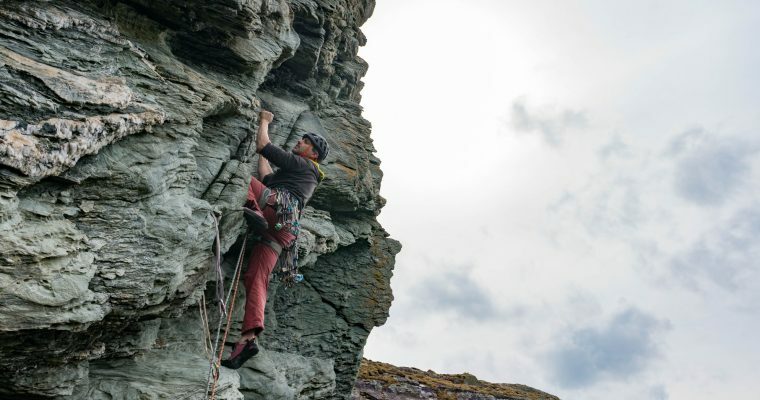 With runout easy slab climbing with janky gear and a few techie moves to get around the steeper sections whilst at the same time not pull the holds off. It is the kind of climbing that strongly really makes me feel alive. Can’t wait to get back there! Llion Morris seconding Headwind, E1 at Craig Dorys on the Llyn. 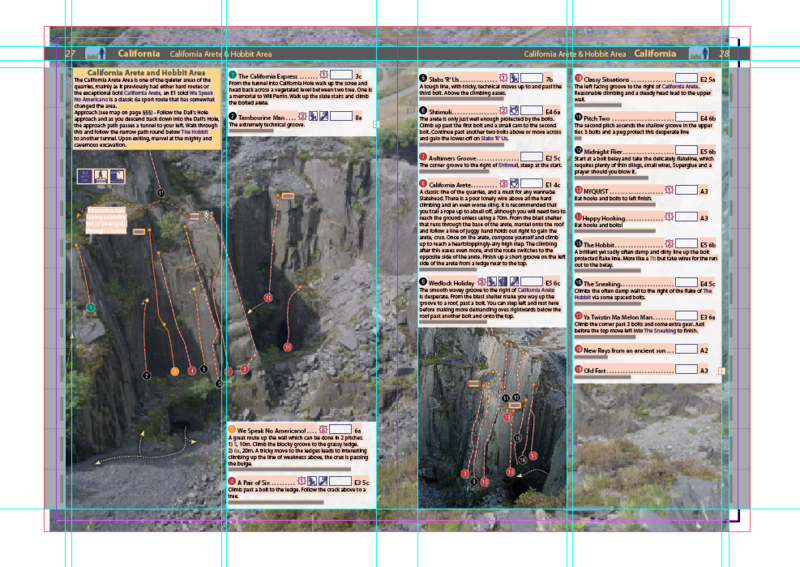 So over the last few weeks I have been busy working on a new slate guidebook for Rockfax after it appeared that groundup had decided not to reprint or re-work their previous guidebook. As such I have been combing my external harddrives for all the topos I took for the guidebook and working to get a document ready to push through the final furlong to bring to print for the summer. 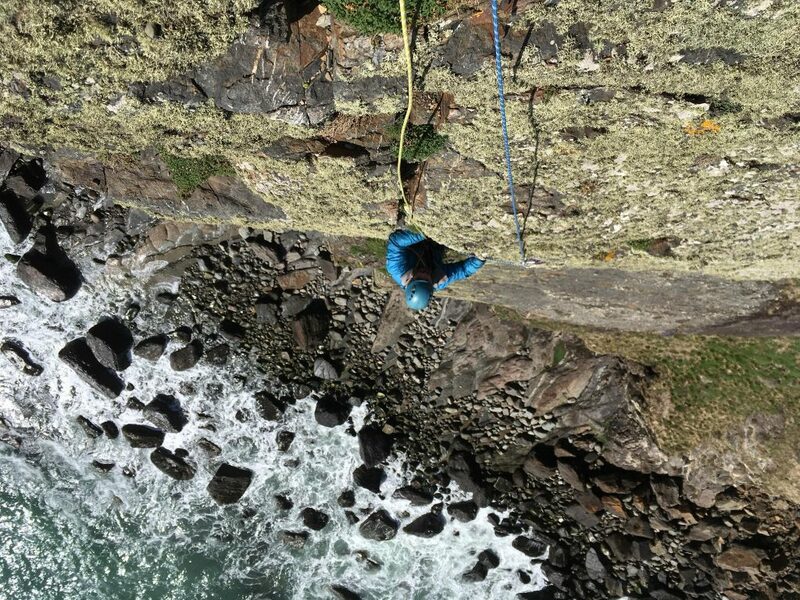 Work is going well, in part due to the weather stopping me getting outside climbing. Hwever that weather is stopping me getting the new topos I need to finish the guide. 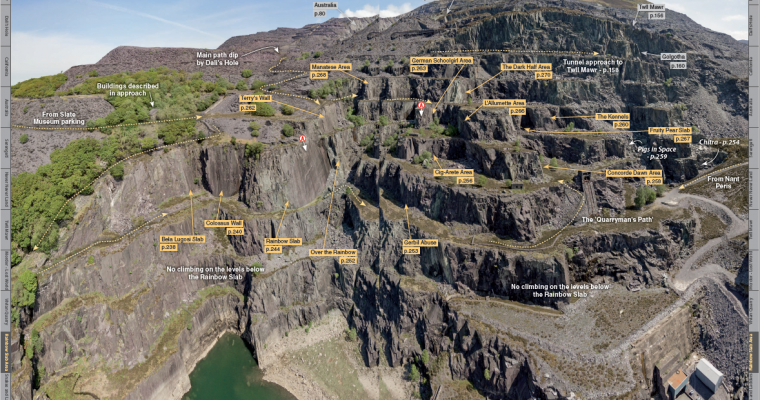 As ever we are aiming to bring a visually stunning and highly accurate guidebook to one of the most amazing and unique climbing area in the UK, if not the world. As you can see above work is well under way and I am really enjoying exploring what people have been up to since the last guidebook. I have also seen a good few ‘blank spaces’ on the topos so just need some time and some bolts!